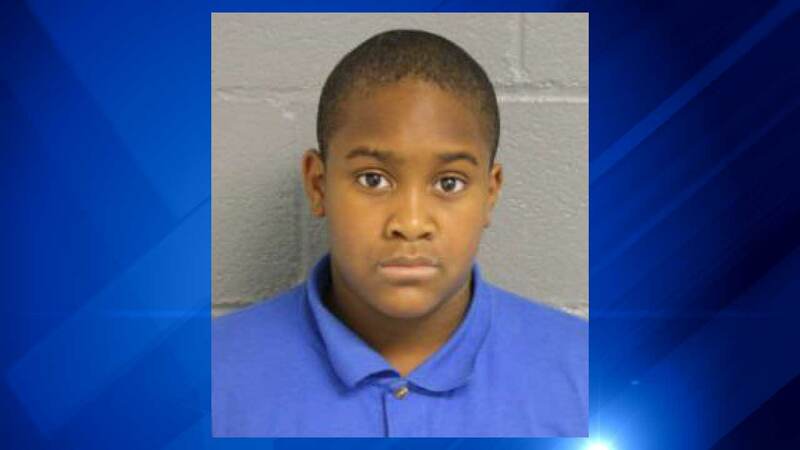 CHICAGO (WLS) -- Chicago police have located a missing 12-year-old boy. Angelo Strong was last seen Saturday at his home in the 200-block of South Central in the city's South Austin neighborhood. Police say he got into an argument with his brother and ran away. Strong was located Sunday night.